Long before children are able to read fluently by themselves, they need constant exposure to language. It’s a major reason why parents are advised to frequently talk to their infants right from birth onward. 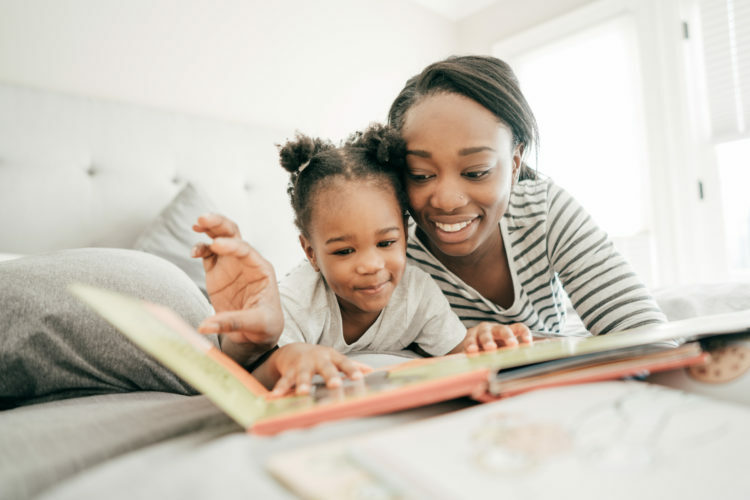 A language-rich environment supports early literacy skills in all children, whether or not they have autism and require early intervention services. There are plenty of ways that parents can create a language-rich home for their children. Fill your home with books. It’s a given that a language-rich environment requires the presence of lots of books. Give your child his or her own bookcase, positioned low to the floor so that your child can easily access the books. Some parents like to keep a book or two near the child’s bed so it’s accessible as soon as the child wakes up from a nap. Used bookshops are an economical way to stock the shelves, and you can bring your child to the library regularly to pick out new selections. Your child should also see the adults in the family enjoy reading their own books every day. Reading together reinforces the loving bond you share with your child. Many parents like to read a few picture books at bedtime, allowing the child to choose them. It’s perfectly all right if your child selects the same books over and over again. This is actually beneficial for language acquisition because it reinforces the idea that the words remain the same and have the same meanings every time. Repetition is crucial for learning. Help your child play with the books. You can help your child develop a love of books and reading. Make the activity interactive by playing dress-up with your child to imitate the characters in a favorite book. If a book has animals as characters, use corresponding stuffed animals as props while reading the book. Encourage your child to talk about the story and characters by asking open-ended questions. Children with language deficits, including children with autism, can receive early intervention services at The Behavior Exchange. Our autism treatment center near Plano provides the Early Start (B.E.E.S.) program designed to help toddlers acquire language, social, academic, and behavior skills. Parents are invited to call (888) 716-8084 to request a consult with a behavior analyst.